Sam is a Civil Engineer with 20 years of experience in design and project management. He has experience in working for both national house builders and local engineering consultancies and has developed a vast network of contacts, within local councils and water authorities. 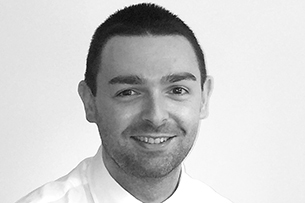 Sam is an expert in highway, drainage and infrastructure projects, specialising in site feasibility studies through to detailed design, including project coordination of highways, external works, drainage and earthworks. His wealth of experience has provided a comprehensive understanding of design and the need for innovative Engineering solutions through strategic thinking and cost saving design.